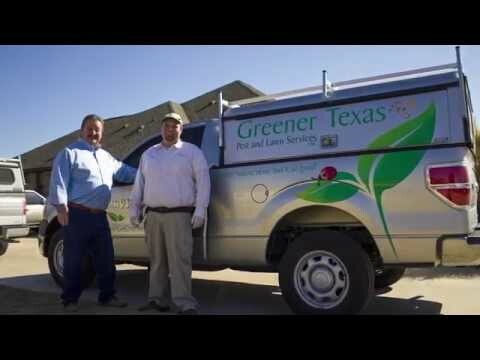 Greener Texas is dedicated to helping customers with their pest control needs as well as their organic lawn care needs. We appreciate all the positive feedback we receive from our customers. For more information on our organic lawn care services or pest control services, please give us a phone call at 512-930-0897 or contact us online.